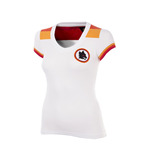 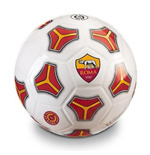 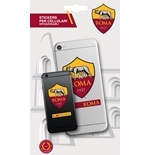 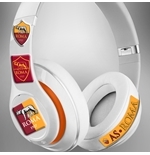 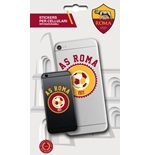 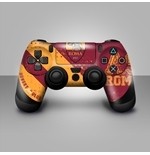 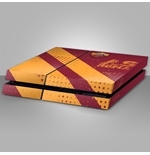 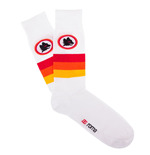 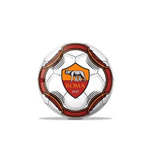 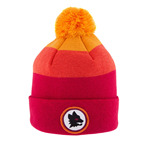 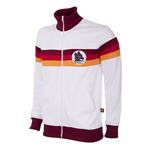 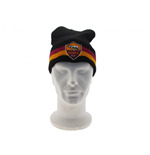 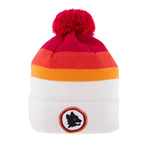 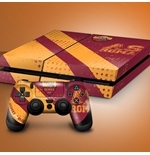 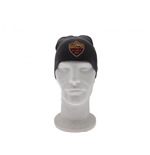 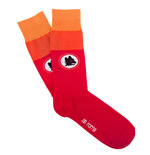 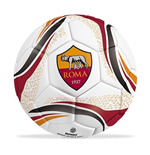 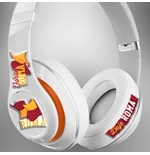 Look cool in great-looking Roma gear. 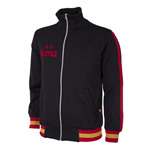 Kickstart your day with a neat workout in a Roma sweatshirt. 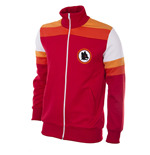 Or laze around in a Roma bathrobe. 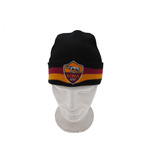 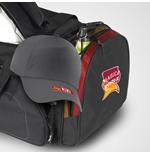 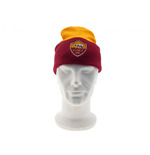 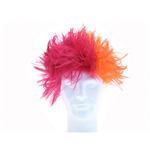 Sport a Roma cap to get the uber-cool look. 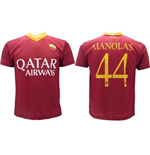 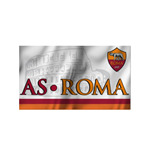 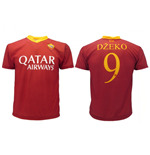 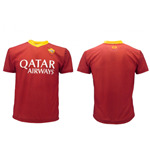 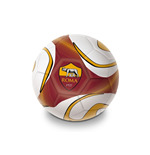 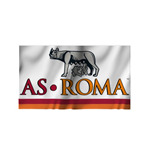 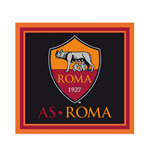 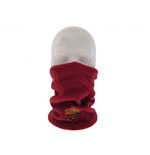 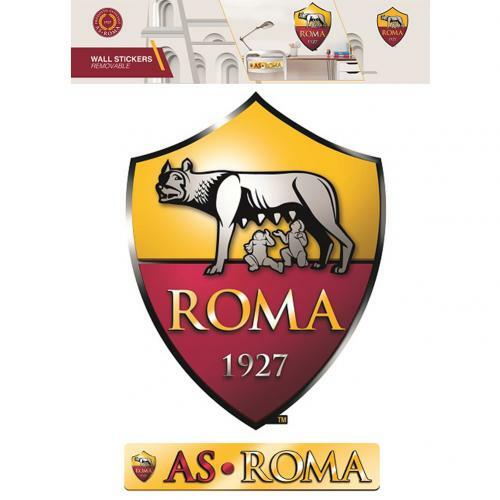 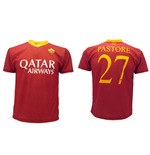 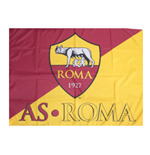 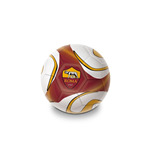 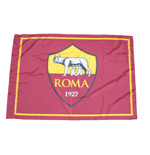 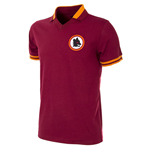 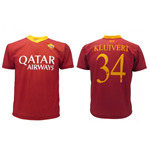 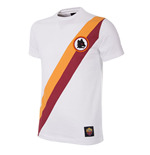 Show the world you root for Roma with an AS Roma goalie shirt. 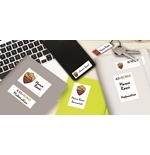 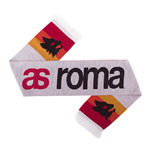 Gift your boss a Roma pen and he’ll sure crack a joke with you at the water cooler. 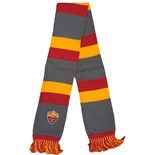 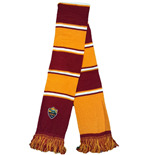 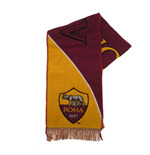 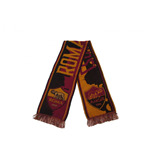 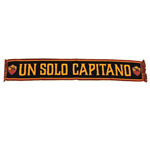 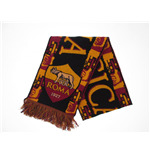 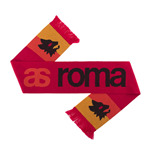 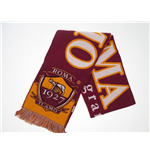 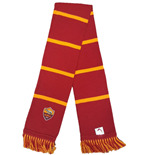 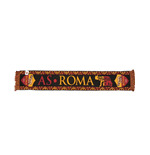 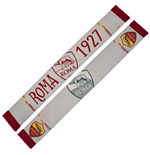 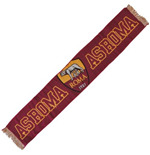 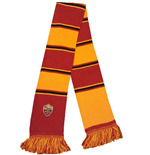 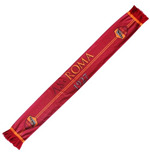 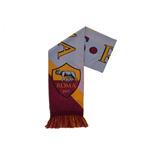 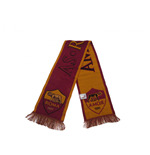 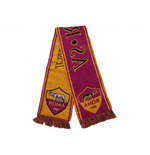 Also impress the crowd with a Roma tie. 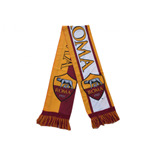 Don’t forget to order Roma attire for the Junior. 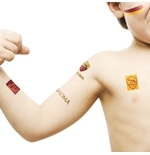 He’ll give you a hug and call you the best dad in the world. 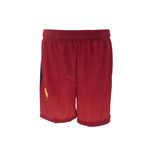 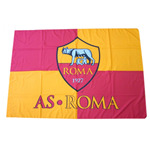 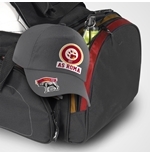 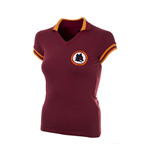 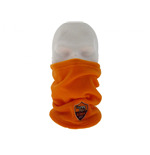 All Roma wear come in a variety of sizes and sport the unique Roma style.